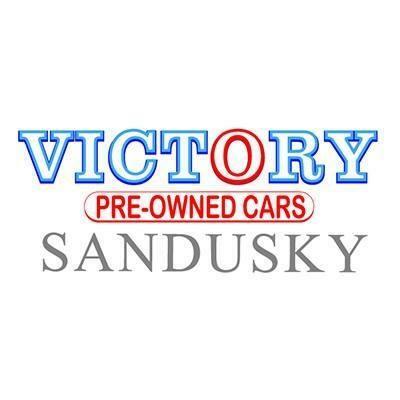 Victory Preowned of Sandusky is a leading PreOwned Dealership in the Sandusky, OH area. 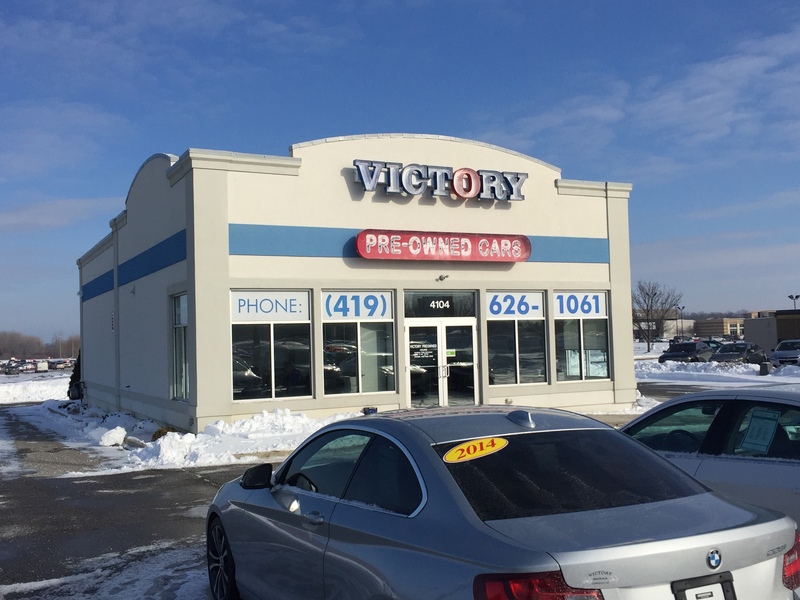 We have a friendly, committed sales staff with many years of experience satisfying our customer's needs. 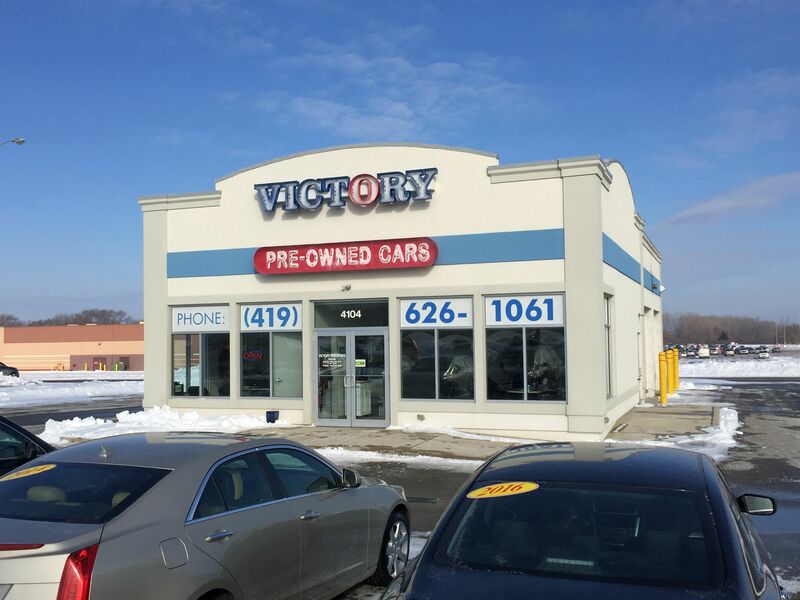 See why our customers drive from all over the Sandusky area, including the cities of Toledo, Lorain, Elyria, Fremont, Norwalk, Huron, Port Clinton and Bellevue to buy their cars here. 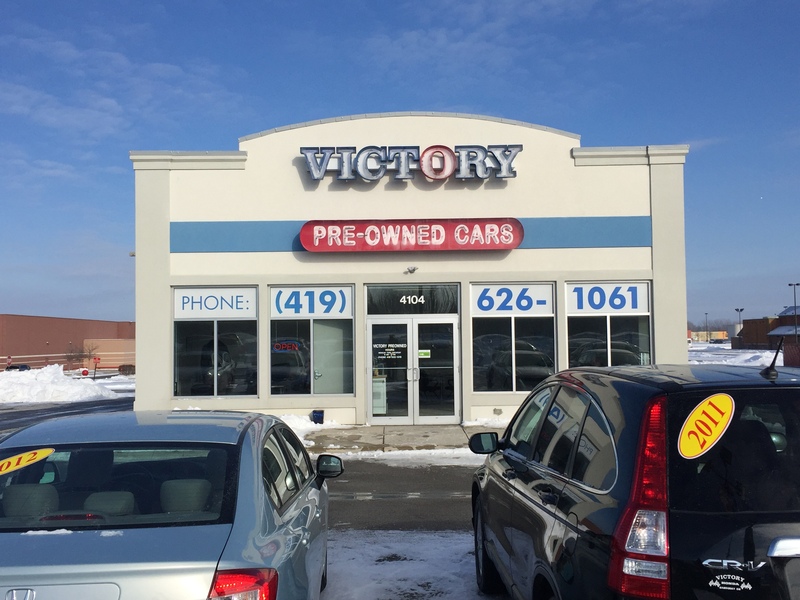 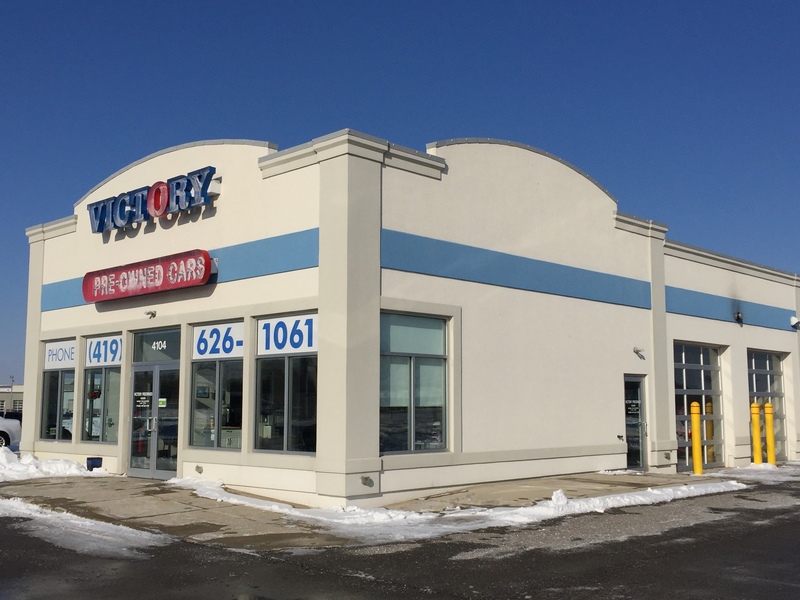 Feel free to browse our online inventory, compare features, options, and models, explore finance options, and then make the short trip to Victory Preowned of Sandusky, located at 4104 Milan Rd, Sandusky, OH 44870, serving the entire greater Cleveland area.